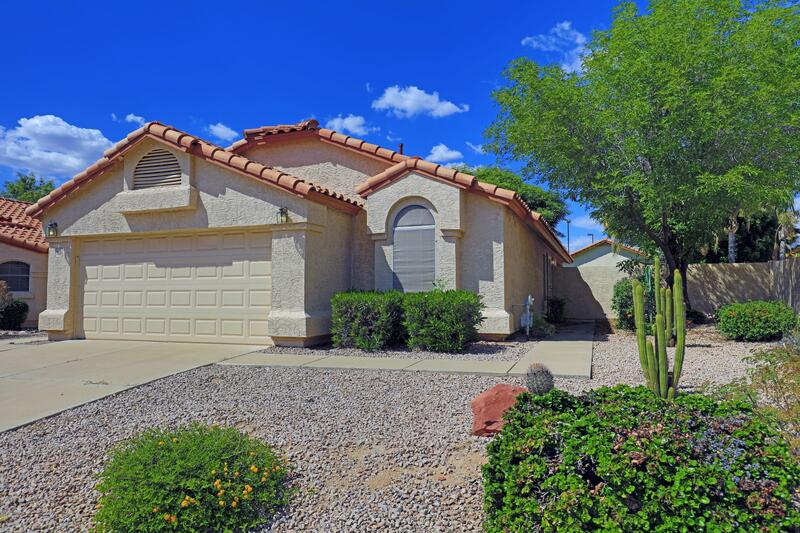 All CONTINENTAL AT SUPERSTITI homes currently listed for sale in Mesa as of 04/18/2019 are shown below. You can change the search criteria at any time by pressing the 'Change Search' button below. "LOCATION location location! 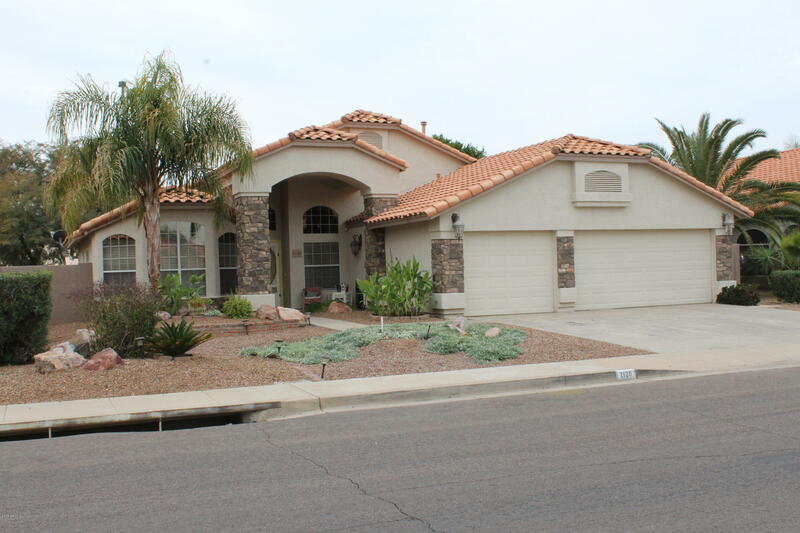 Unique stone accented home, situated in the convenient and beautiful Superstition Springs neighborhood. Close to schools, stores, mall, restaurants and the 60 freeway! This newly remodeled 3 bedroom, with a den, 2 bath home has all new flooring throughout, beautiful new granite counter tops in kitchen and is move in ready! A 200 sq.ft. completely insulated Arizona Room to add to the 2051 sq.ft. 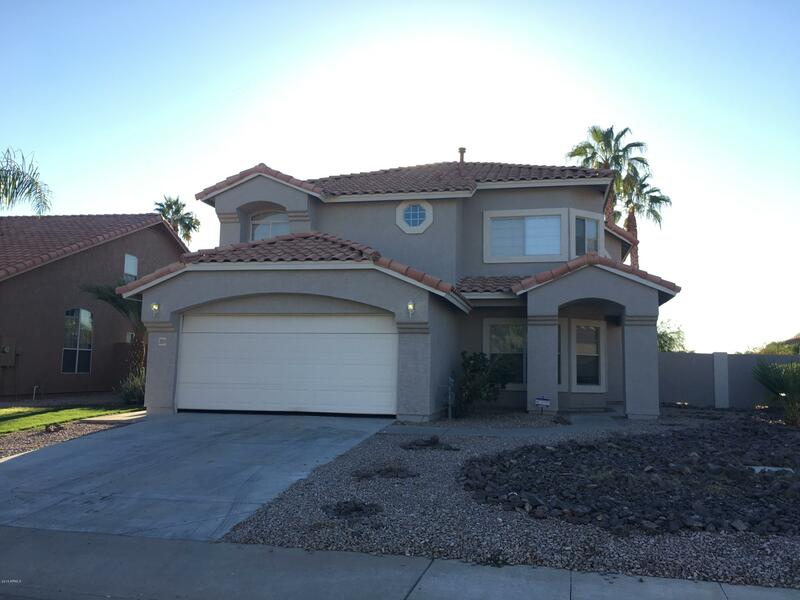 structure, with it's own heating/cooling system and even a flatscreen tele"
"Beautiful 2 floor 4 bedroom/3 bathroom home in the city of Mesa, Arizona. The high ceilings, giving it a more spacious feel, and big windows will provide you and your family with a lot of natural sunlight. Granite countertops and stainless steel refrigerator. Large backyard surrounded by a freshly painted brick wall with a private fenced swimming pool. Come check it out!" "Priced to sell quick! This 3 bed 2 bath home boasts granite countertops, gas range, tile flooring, ceiling fans t/o, vaulted ceilings, large walk-in master closet, double sinks in master, large step-in tub, covered patio, mature lot, AC is 4 years old, water heater replaced in 2017, fresh paint inside and out,"